What Makes Headsets Direct Your Best Choice? 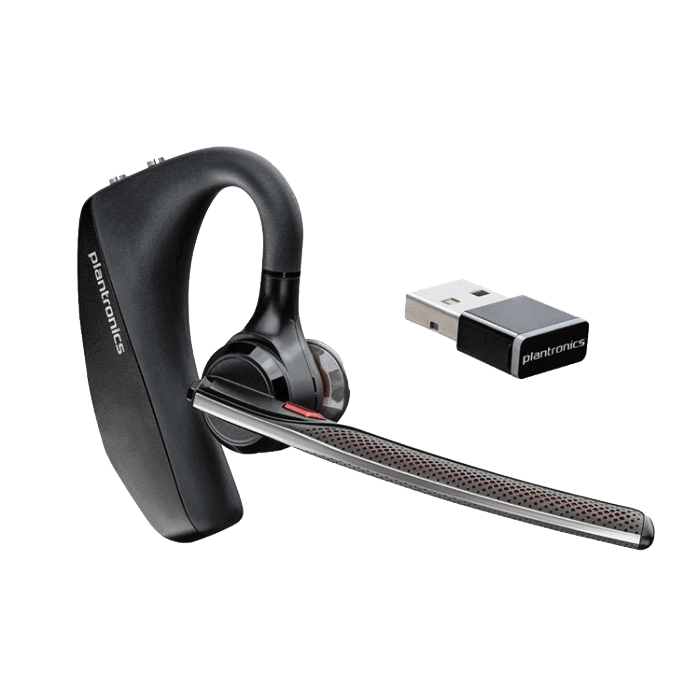 Wireless headsets are slightly more expensive but the benefit is the freedom to roam your office and accomplishing other tasks while continuing your calls. 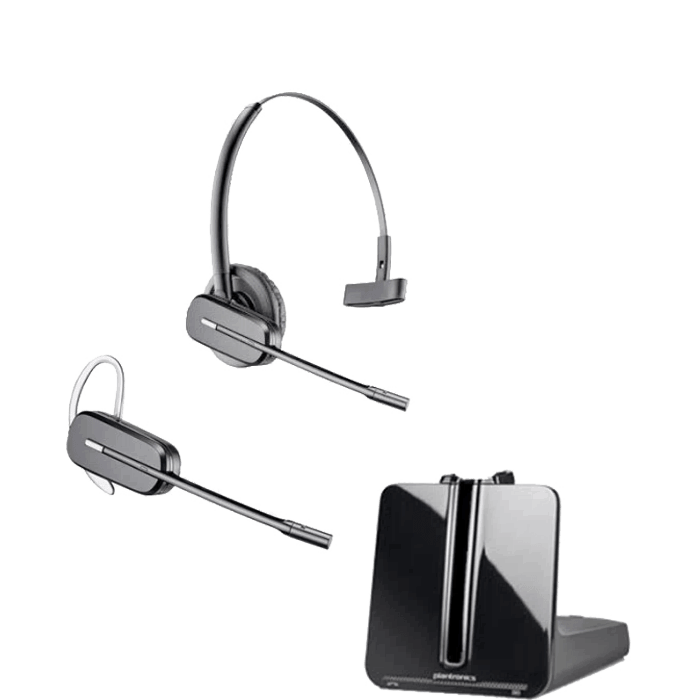 Most importantly when purchasing wireless headsets for use in your office, wearing style and functionality are key. As for wearing style, you will want to decide between over-the-ear (tends to be lighter weight and lower profile) and over-the-head (tends to be more durable, longer battery life and best audio quality). 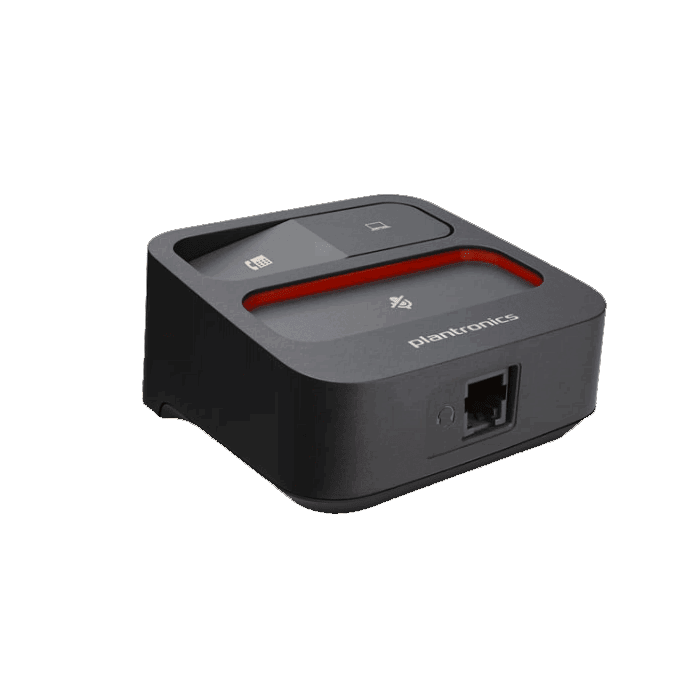 As for functionality, will you only use it with your desk phone, or would you prefer a unit that connects to multiple devices, such as your desk phone, PC and mobile phone. 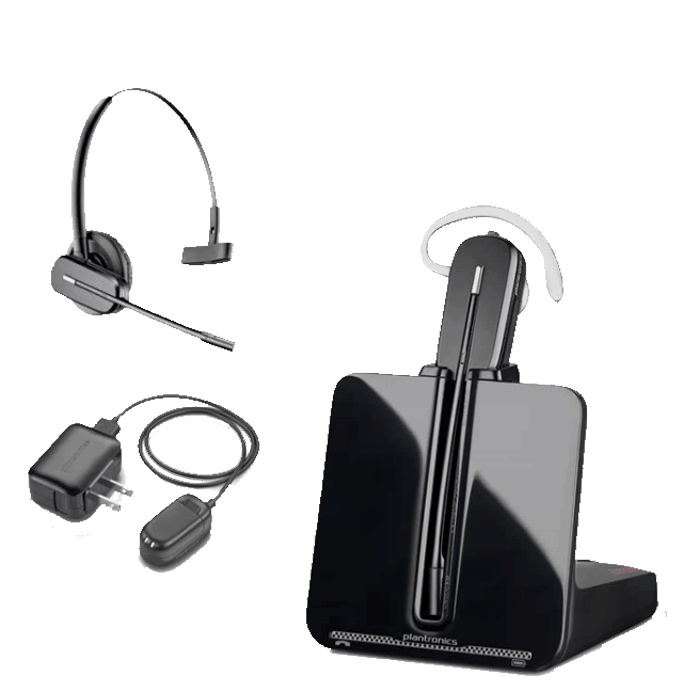 Another key consideration with wireless headsets is the ability to add a cable or lifter which provides you remote call alerts, remote answer/hangup capabilities, and simplifying how you take calls. 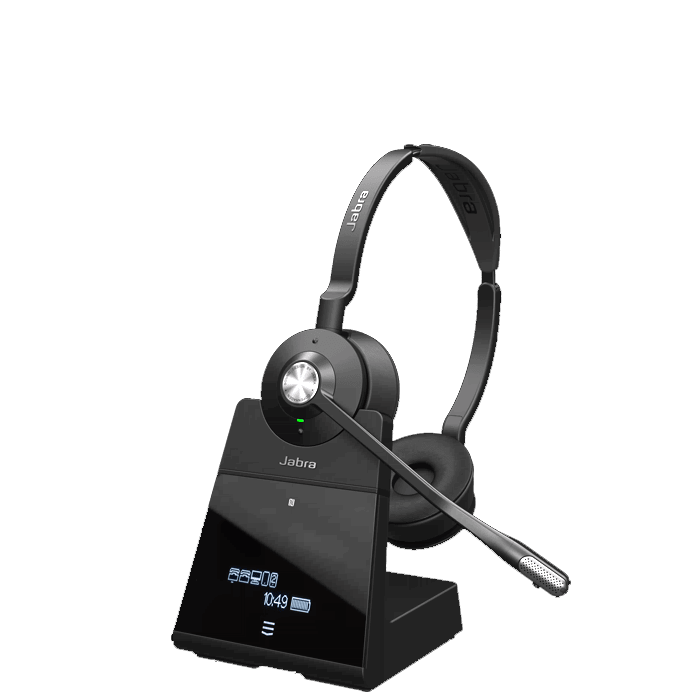 As more companies move to VoIP and softphones, new models of headsets quickly followed. 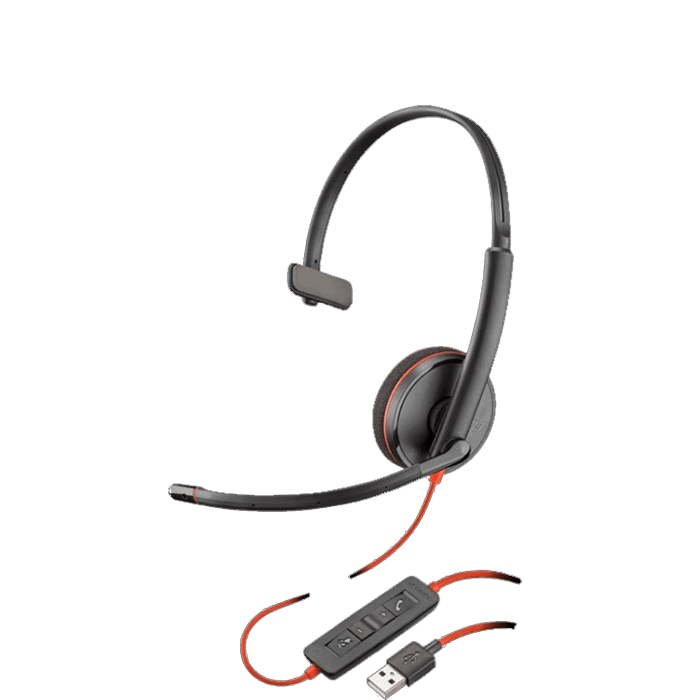 The most common configuration for softphone headsets are units that include a USB dongle for computer use, while also connecting to your mobile phone or tablet via Bluetooth connection. Above all, this simplifies your communications needs by only needing one headset. Wearing styles will include small, lightweight models that quickly fit over your ear, giving you a headset that easily stows away for travel. Other common options will include single or dual ear headbands and neckbands. Headband models will house larger batteries which provide greater talk time and with larger ear cushions, provide the best audio quality while also blocking out background noise around you. 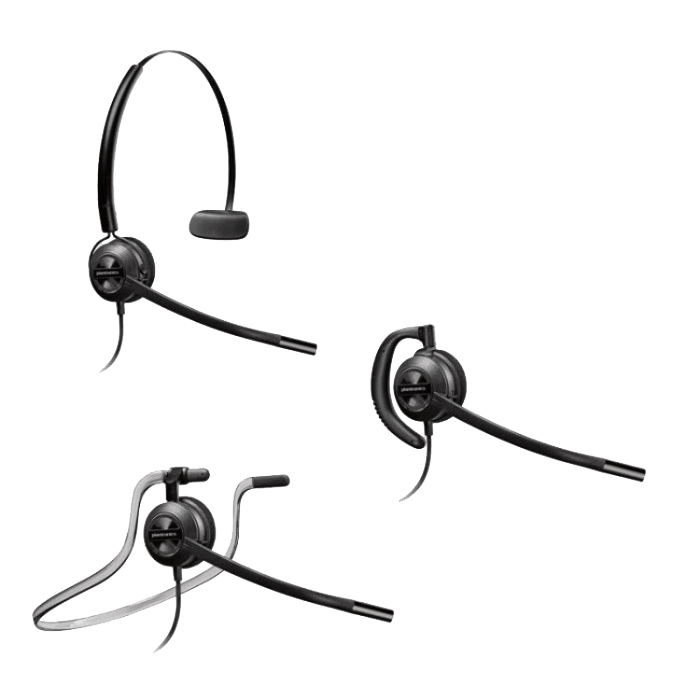 In comparison, neckband options are lighter in weight and allow users to pop one or two ear pieces in as needed to improve the ability to hear your callers better in loud environments. 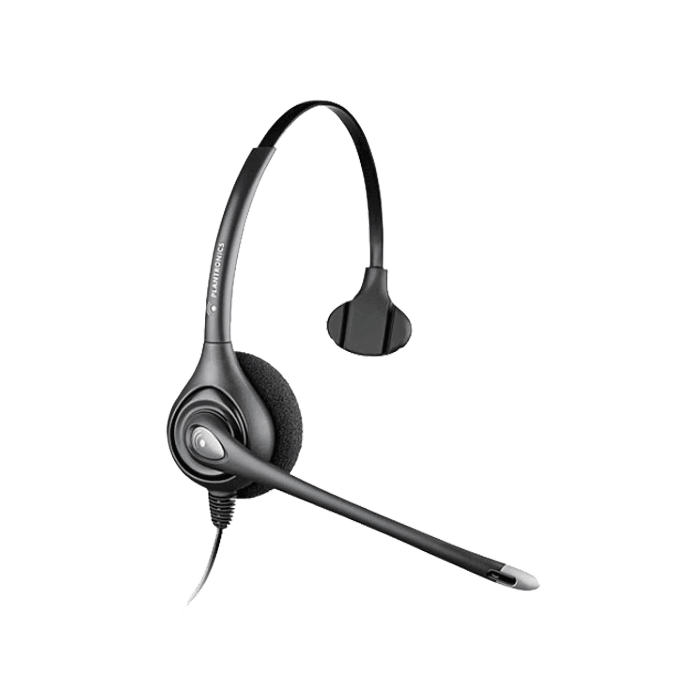 Corded headsets have become a necessity for any business professional that spends time on the phone. You become much more productive having both hands free to write or type. When deciding on a particular model, your personal preference in wearing style and the amount of background noise you encounter will be the most important factors to consider. The louder your environment the more important a dual ear headset becomes to block out background noise, allowing you to hear your call and stay focused. For average to quiet environments, you can select from small, lightweight over-the-ear models to headband models providing better stability, sound quality, and comfort with added cushioning. 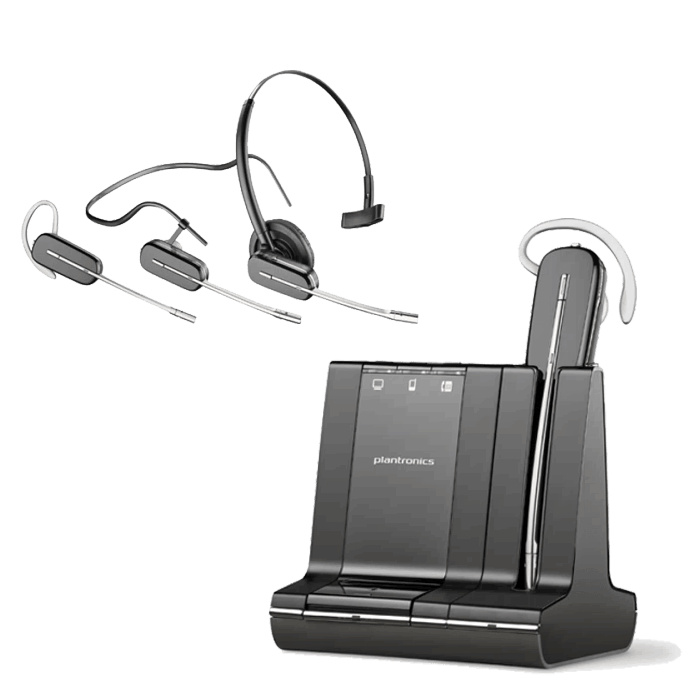 In addition, convertible headsets are also popular giving you multiple wearing options to evaluate as you find the perfect all-day fit. 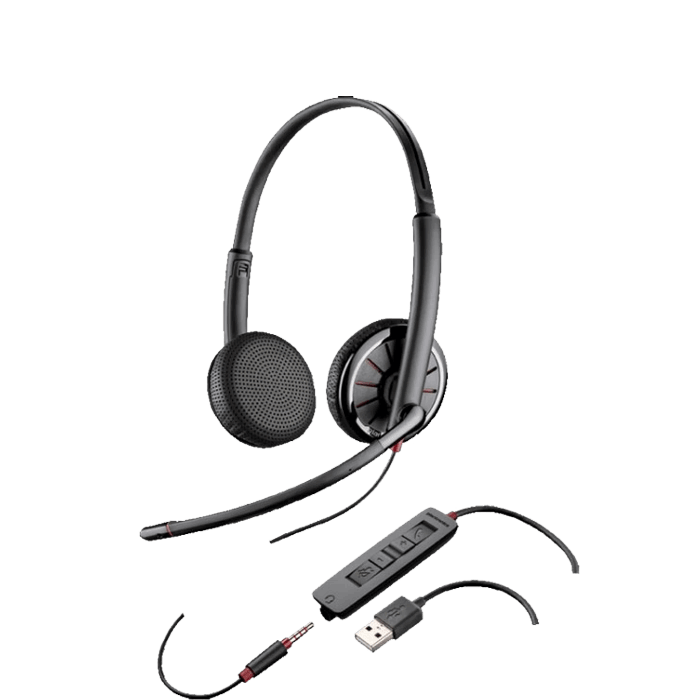 Computer headsets have many wearing options, connection types, and comfort ranges. You will find pricing typically groups headsets into good, better and best categories. 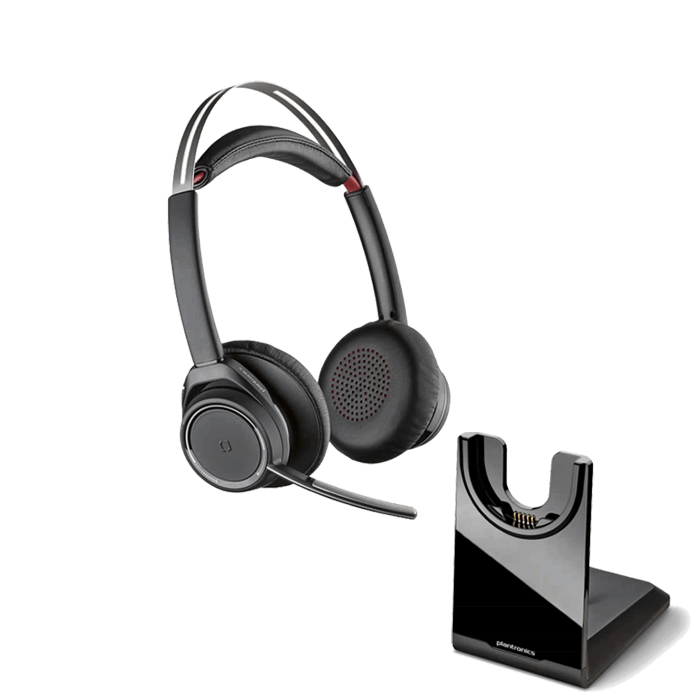 Good headsets are less expensive, only connect via USB, use foam cushions with limited padding. Better headsets will connect to USB & 3.5mm devices, use leatherette cushions, and provide padding to improve comfort. 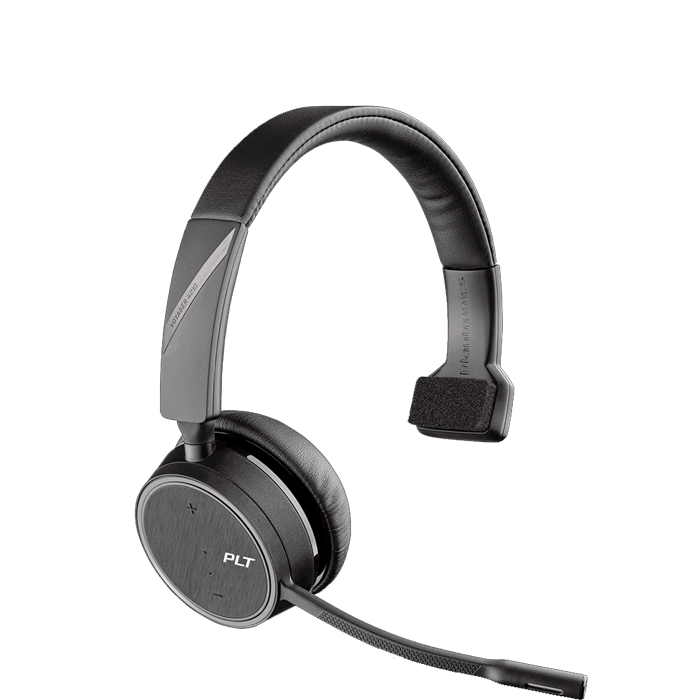 Best headsets will greatly improve comfort, audio quality, and durability while adding benefits like digital sound and training capabilities. You will find wearing options ranging from over-the-ear, over-the-head covering one ear or two, and behind-the-neck. 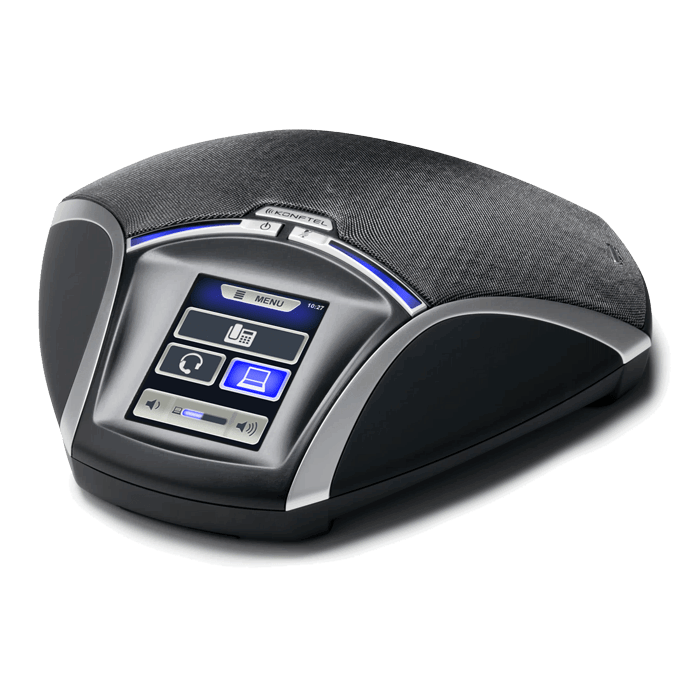 Many dual ear headsets will also include hi-fi audio with multiple channels therefore greatly improving your music and video listening experience. In conclusion, headsets are not easy. 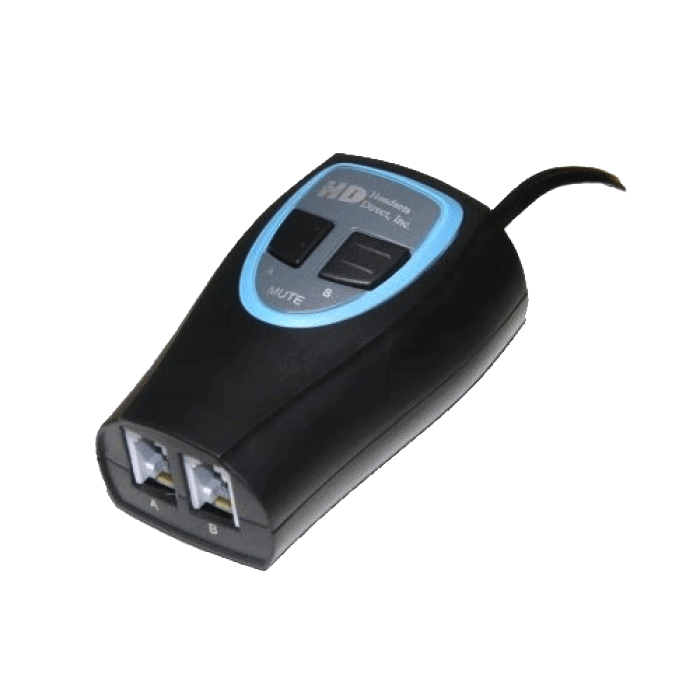 You must sort through numerous manufacturers, hundreds of choices, and completely understand compatibility before you get down to your personal preferences of corded or wireless, over ear or headband, and what your budget will allow. 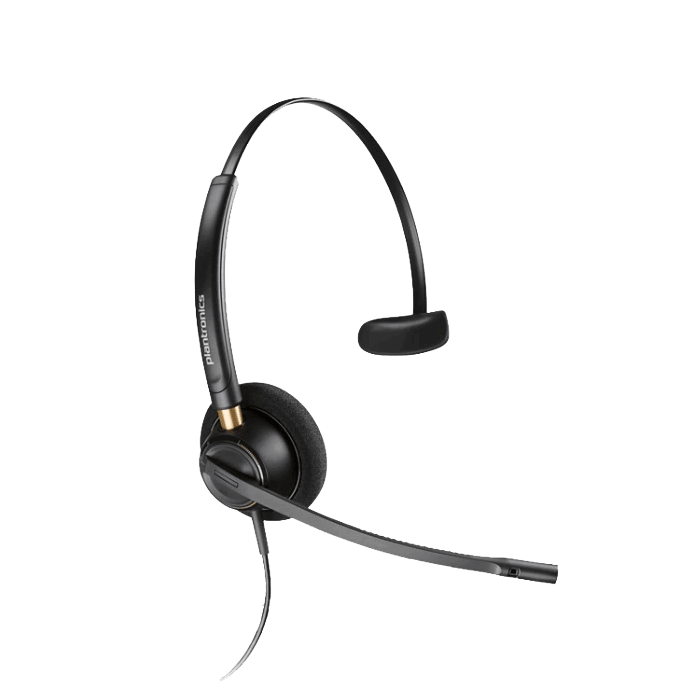 When businesses or government agencies need corded or wireless headsets for improved productivity, unique applications, or specific delivery dates, they immediately turn to Headsets Direct. 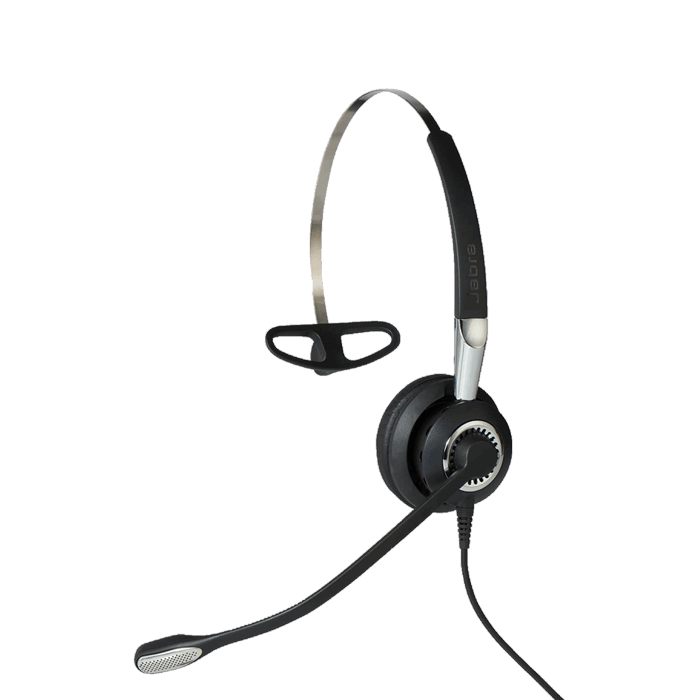 Founded in 1996, Headsets Direct became an industry leader providing business-grade headset solutions with discounted prices and superior customer service. 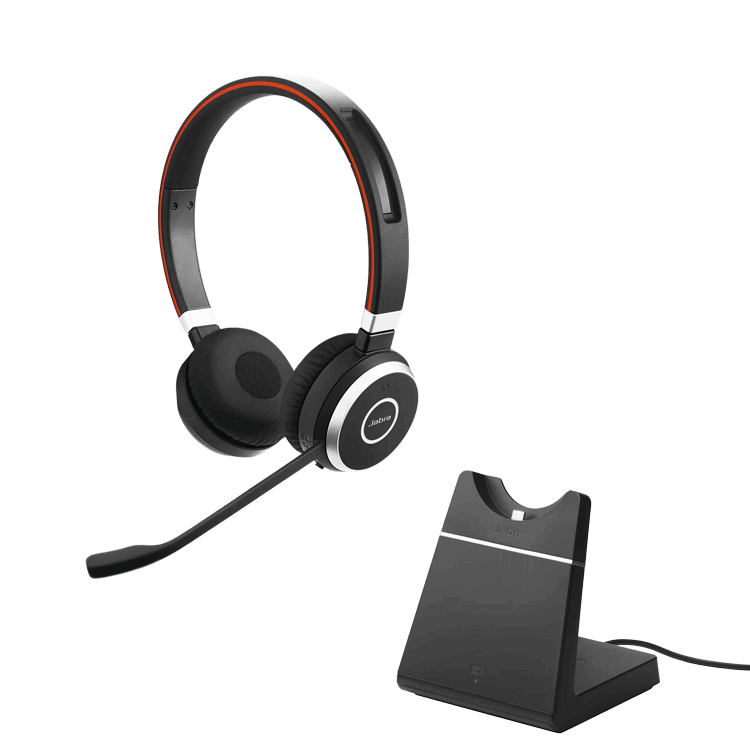 We offer wireless, corded, Bluetooth, and VoIP/PC headsets, with most models in stock and same-day shipping. 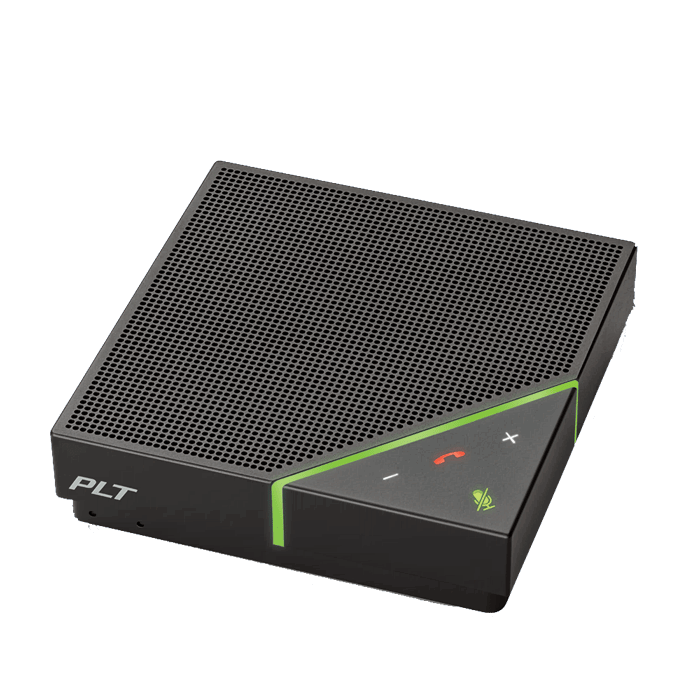 Why are most other companies already using Headsets Direct? 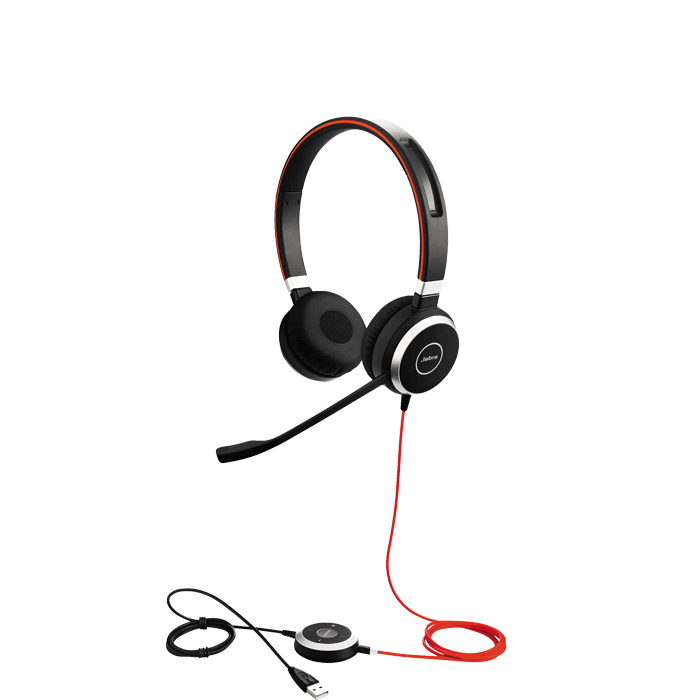 Our staff spends countless hours taking online training courses, have hands-on experience, and does continual product testing and training, making us one of a select few ‘Certified Headset Expert' companies. Our goal is to find you the best possible solution, the first time, by knowing exactly which questions to ask to find you a compatible solution without the need for additional shipments and delays. Companies have many reasons for implementing headsets, from productivity boosts and user satisfaction to reducing neck and shoulder pain. 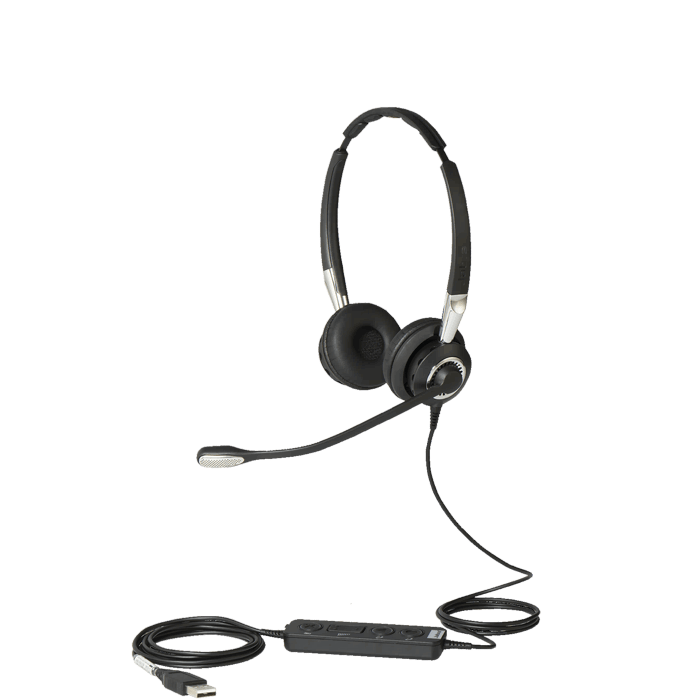 Working with Headsets Direct, we can help narrow the options and simplify the process, ensuring your headset goals are met, and the value of your investment is maximized. The above items represent a small example of how we help customers when unique situations arise. Whether based around a must-have delivery date, unique application, budget requirements, or simply no one else knows how to create what’s needed, we provide solutions allowing you to get back to your daily tasks and job responsibilities.